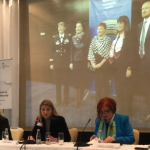 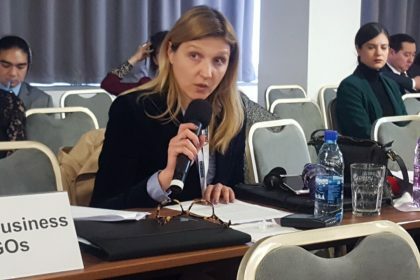 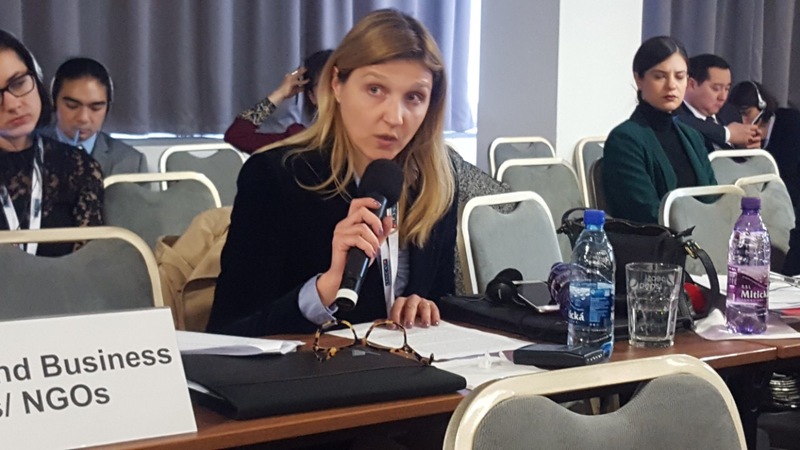 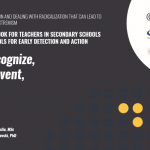 Upon the invitation on behalf of the Slovak OSCE Chairmanship, NEXUS’s President and Founder Afrodita Musliu was invited an took part at the 2019 Chairmanship OSCE-wide Counter-Terrorism Conference on “Taking Stock of Efforts to Prevent and Counter-Terrorism as well as Violent Extremism and Radicalization that lead to Terrorism in the OSCE Area” was held on 25-26 March 2019 in Bratislava. 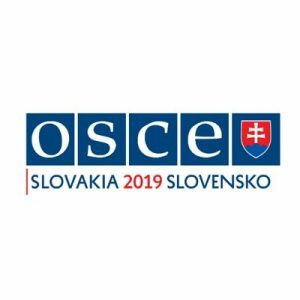 The conference was organized by the OSCE Slovak Chairmanship with the support of the OSCE Transnational Threats Department’s Action against Terrorism Unit, and in close co-operation with other OSCE executive structures, within their respective mandates. 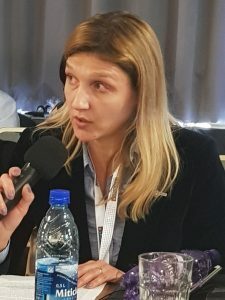 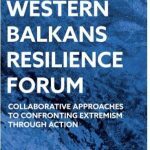 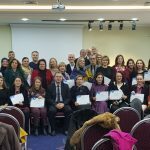 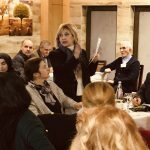 I talked about the challenges North Macedonia have in Rehabilitation and Reintegration programs for FTFs returnees and their families (women and children) waiting to be repatriated. 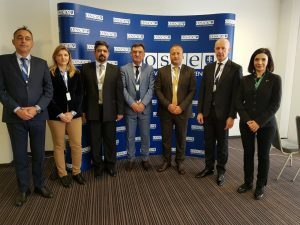 At the Conference also took part the Deputy Minister of Internal Affairs of North Macedonia Mr. Agim Nuhiu (at the picture below – the third from the right side), The National Coordinator of North Macedonia for CVE and CT Mr. Borche Petrevski (in the middle), a representative from the Office of Security and counter-intelligence (third from left), a representatives from the OSCE Mission to Skopje from the Public Safety and Community Outreach Department / Counter-Terrorism/Violent Extremism, and Mr. Juraj Smolek (second from right) the next Head of Public Safety and Community Outreach Department in OSCE Mission to Skopje.